This bride dress hanger is new in my store, displaying a pretty heart created in the silver aluminum wire. Bridal wedding hangers are a great addition to your wedding day photos, and will hold your dress nicely. 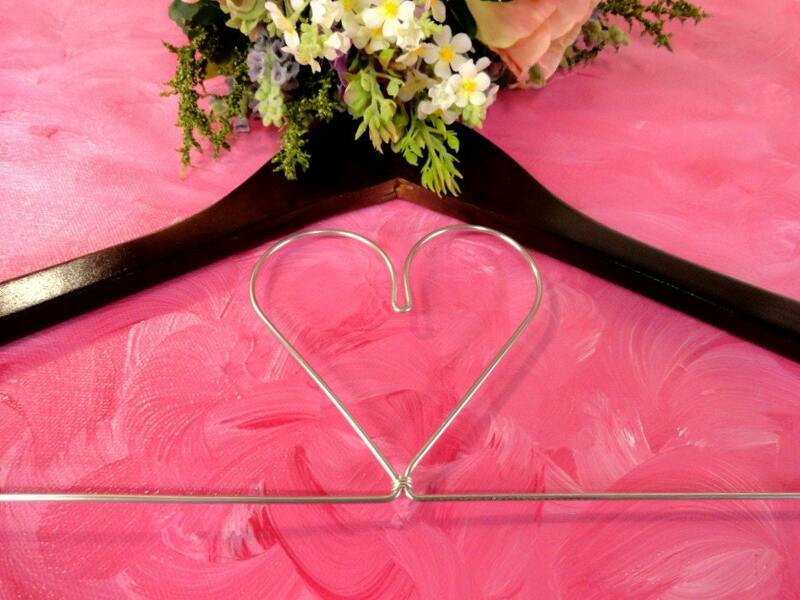 Personalized wire hangers by Original Bridal Hanger on Etsy. Hello, you used to write wonderful, but the last few posts have been kinda boringกK I miss your super writings. Past few posts are just a bit out of track! come on!